BurningFist Radio Show – Burning Fist! Quote • February 24, 2015 February 24, 2015 • Burning Fist! 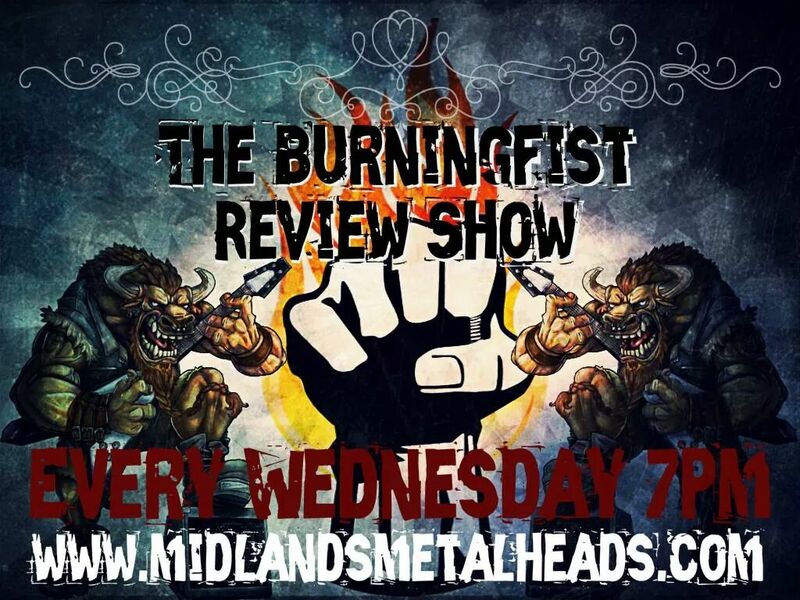 Not long now ladies and gentlemen – tomorrow night see’s the first ever BurningFist Review Show air, exclusively with Midlands Metalheads Radio! whilst we cover some of our favourite releases of 2014 – including the likes of Mastodon, Arch Enemy, Slipknot, Exodus and sooooo much more! Posted in Metal NewsTagged BurningFist, Metalheads, Midlands, Midlands Metalheads, News, Radio, Radio Show, Review, reviews, ShowBookmark the permalink.